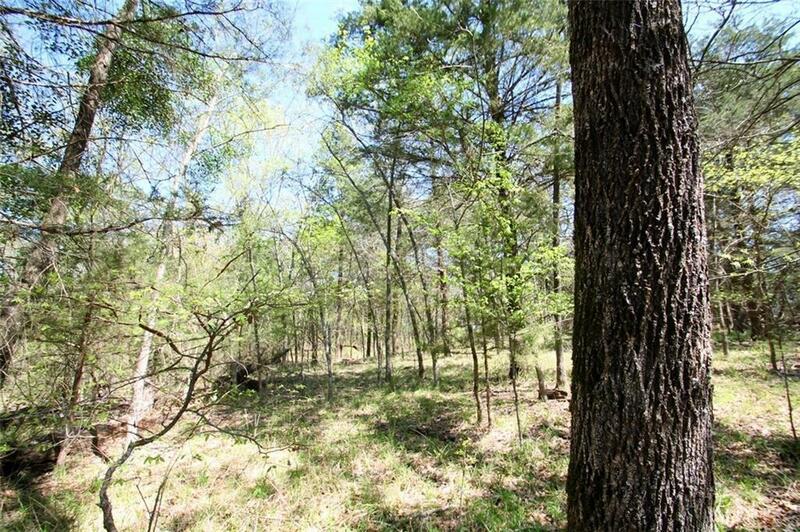 Tract 4 has both great pasture land as well as heavily, wooded terrain covered up in mature hardwood trees. It is only located approx. 5 mi. from downtown Emory. 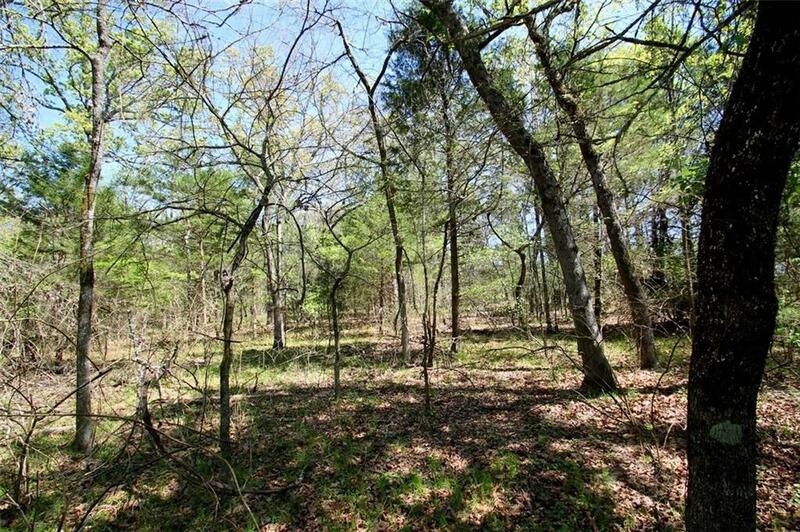 Theres a nice, proposed lake site in the middle of the woods so not only could you have hunting but you could have your own private lake to go fishing year round. 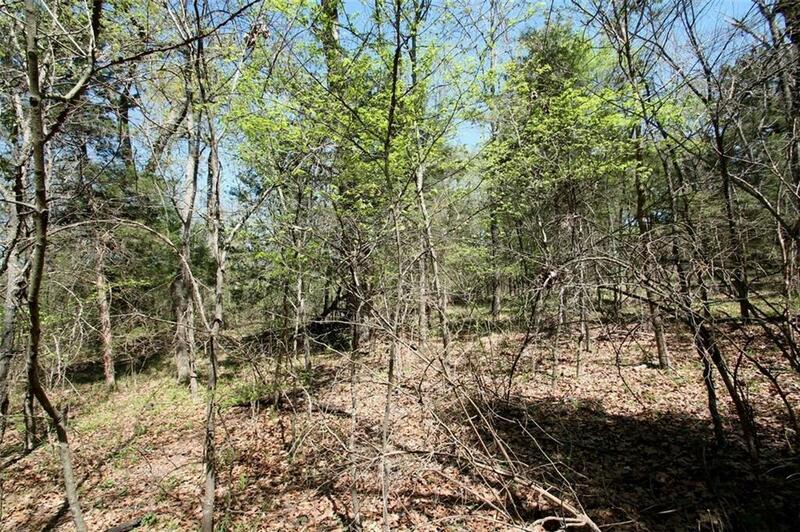 There are multiple building sites on the west side of the woods that would face east & look down on your lake site. There are restrictions & they will allow you to have limited number of horses, cows &some chickens. Your home must be built on site. You can have two guest homes but no mobile homes. 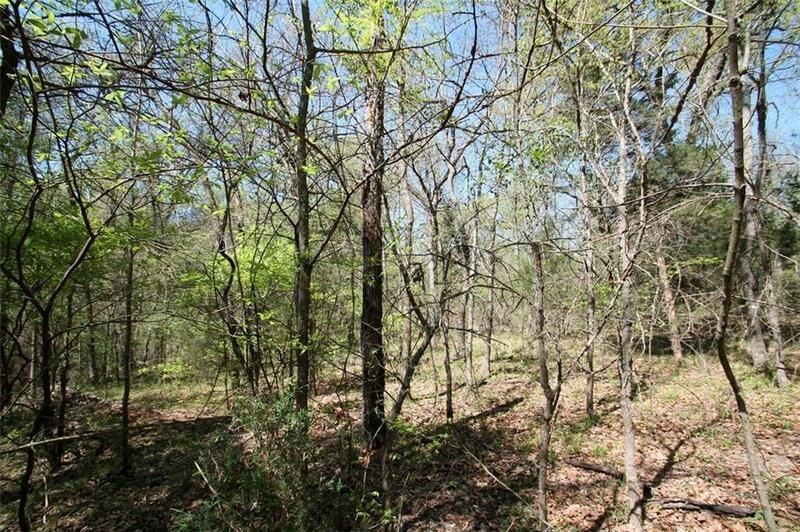 If this sounds like the kind of property you have been looking for, quit looking & buy this. Offered by David Altom of Lone Star Realty.